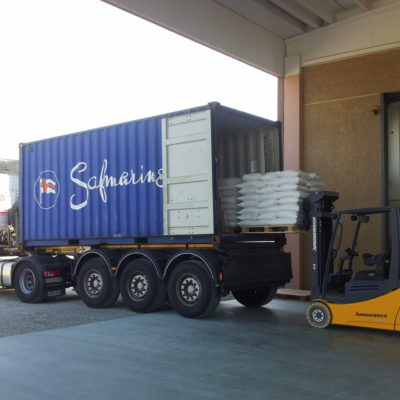 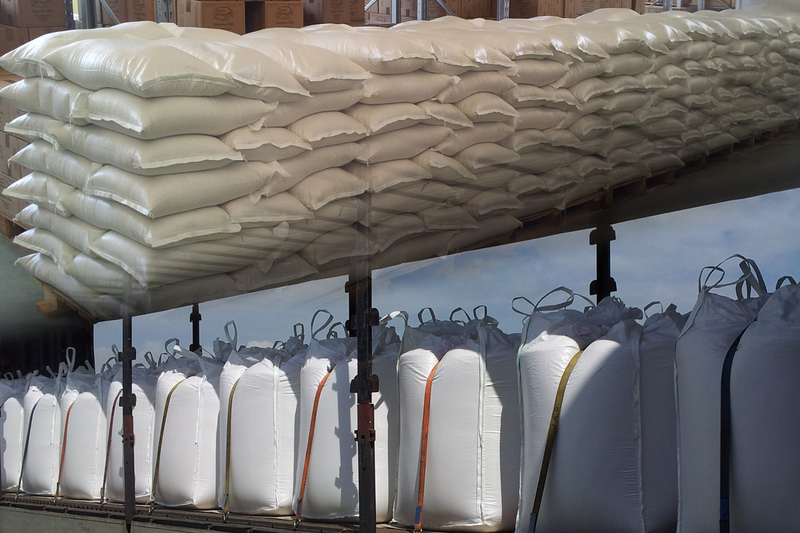 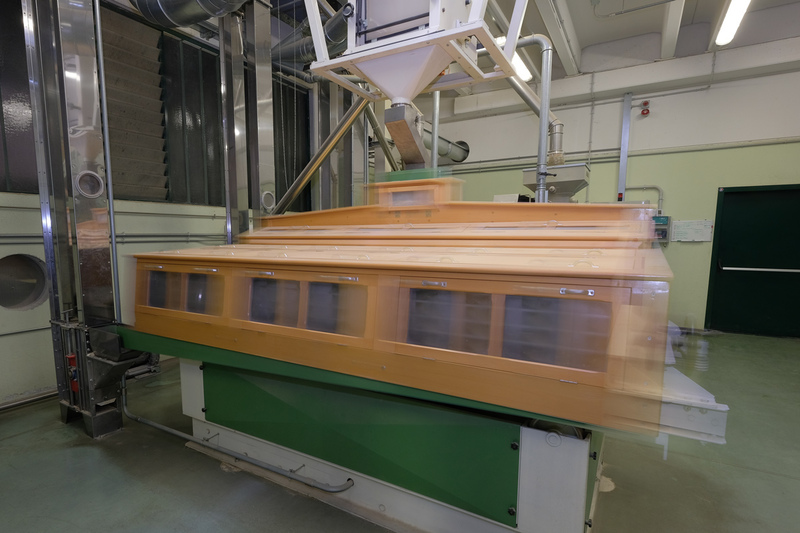 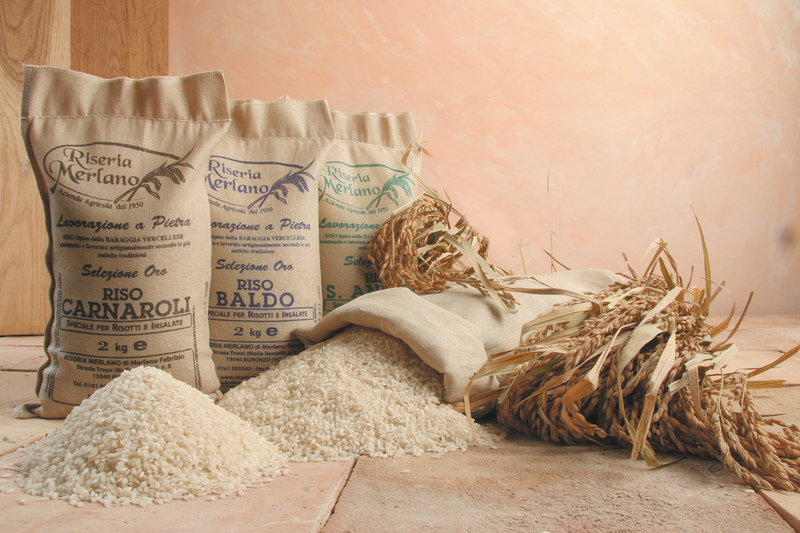 For us, milling rice is an art: we choose only the best lots from cultivations, guaranteeing the satisfaction of the final customer’s satisfaction. 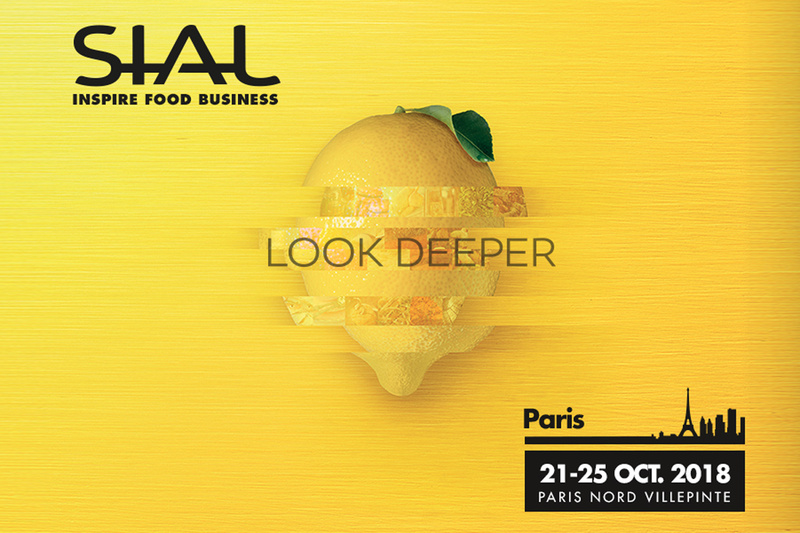 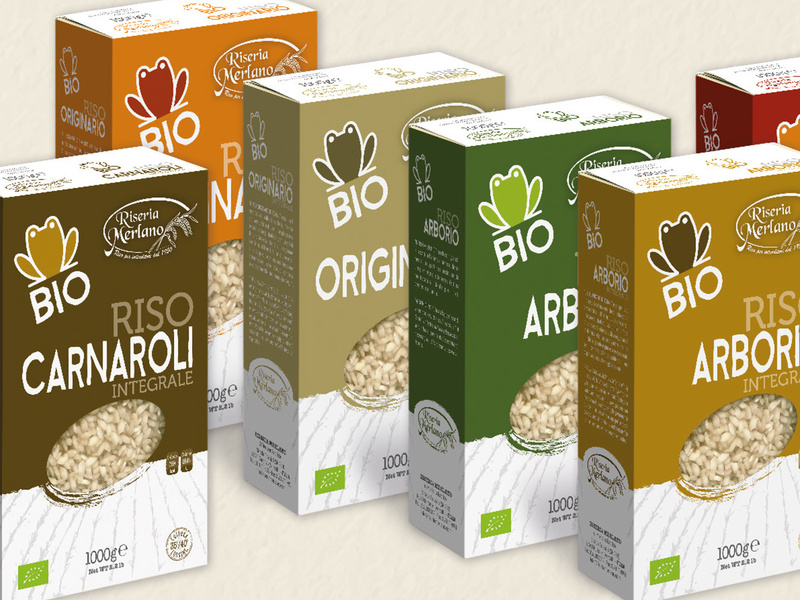 Thanks to the highest quality standards we managed to achieve BRC, IFS and Bioagricert certifications. 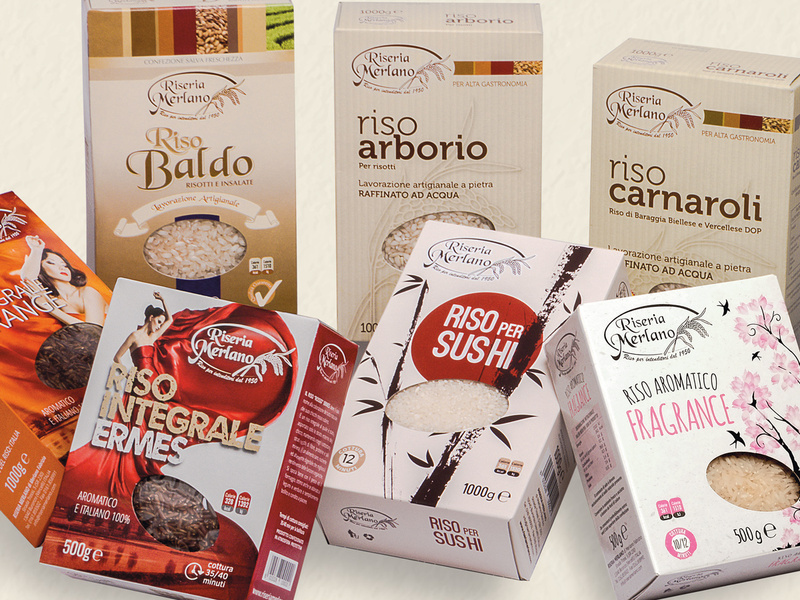 Riseria Merlano is born from the perfect union from tradition and innovation, it is one of the few italian complete chains: rice is grown, milled and packed directly from the company, using traditional methods such as stone rice husking combined with the most advanced ones to process paddy from ready-to-cook rice. 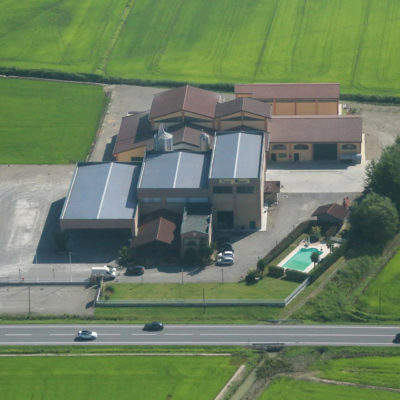 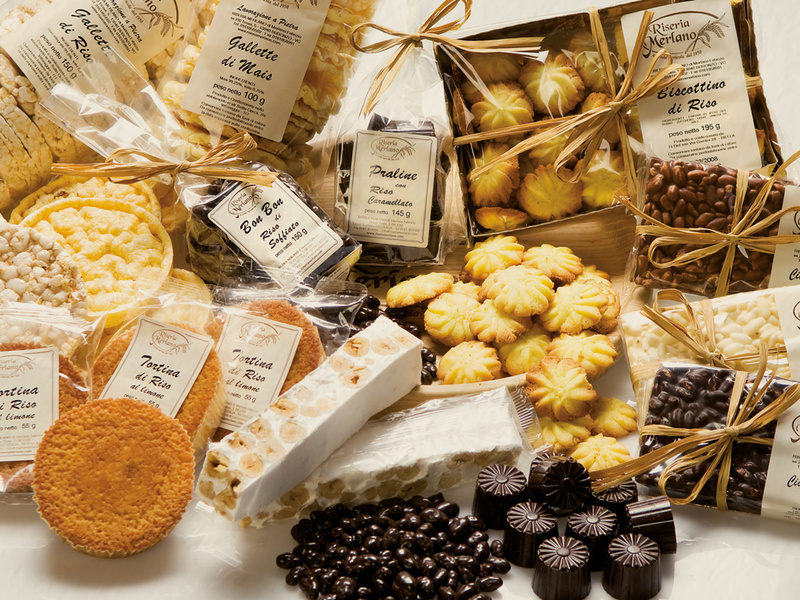 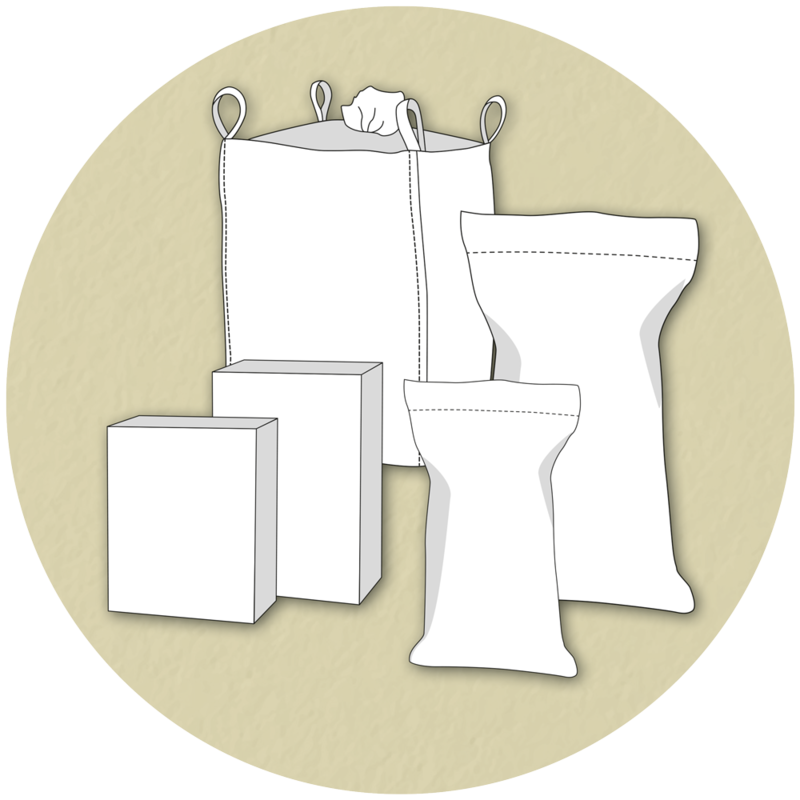 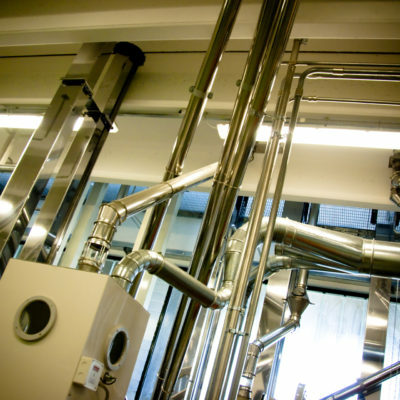 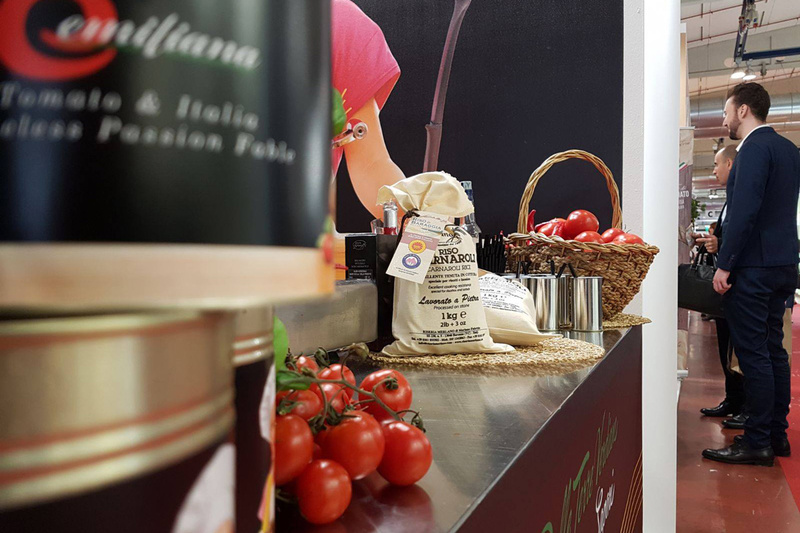 Our mission is to cover any demand both from the Italian and the foreign market offering a high-quality product in order to satisfy different needs from any single customer. 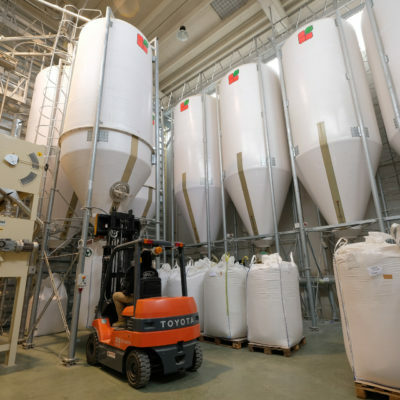 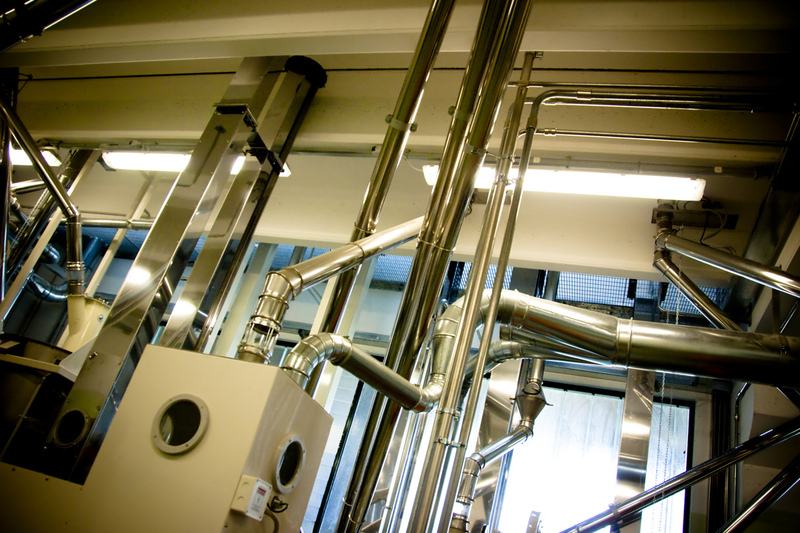 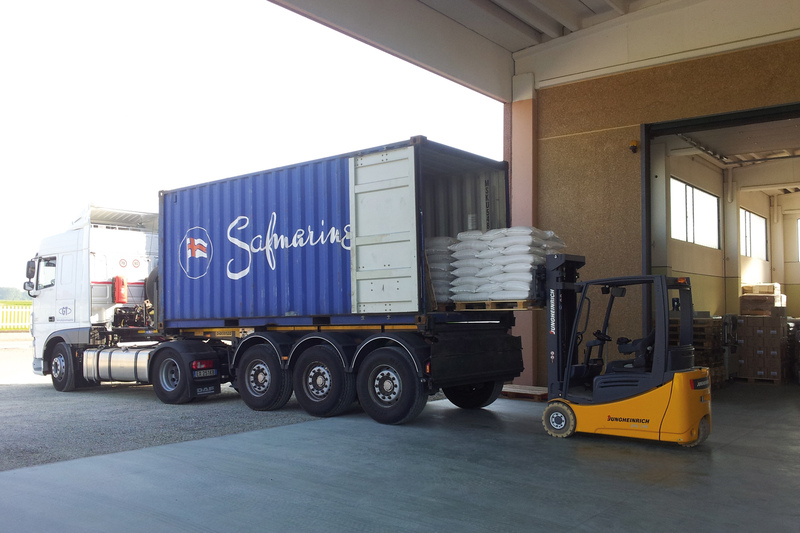 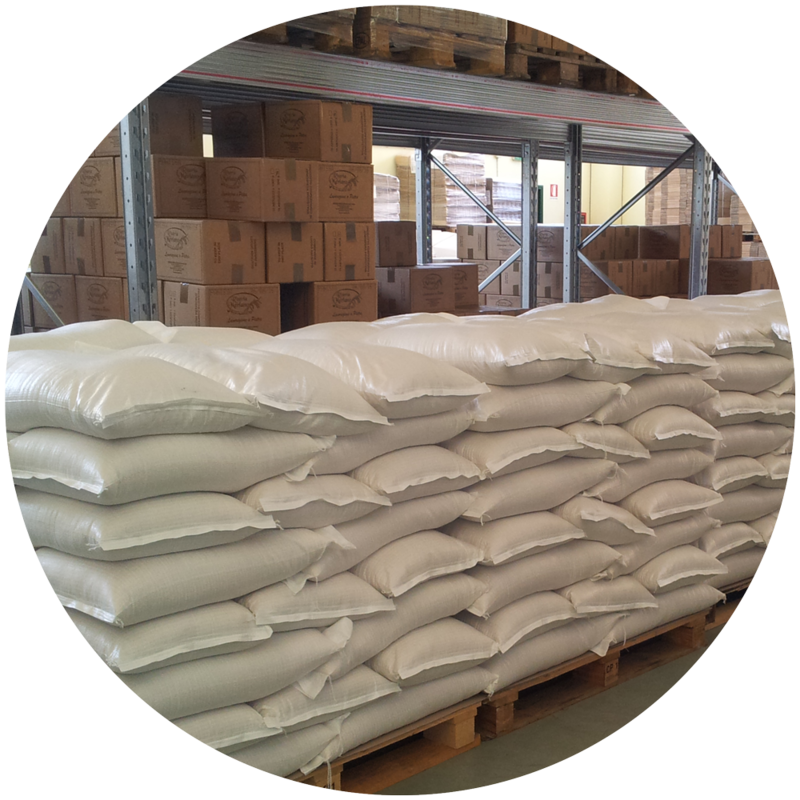 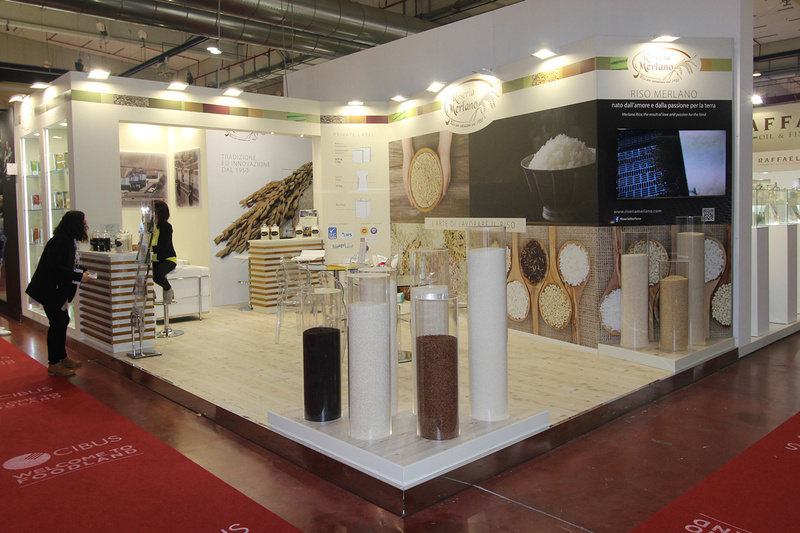 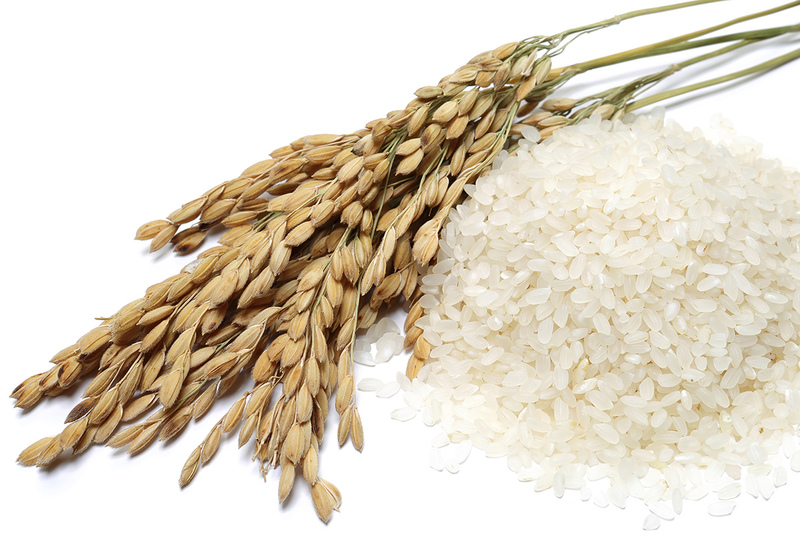 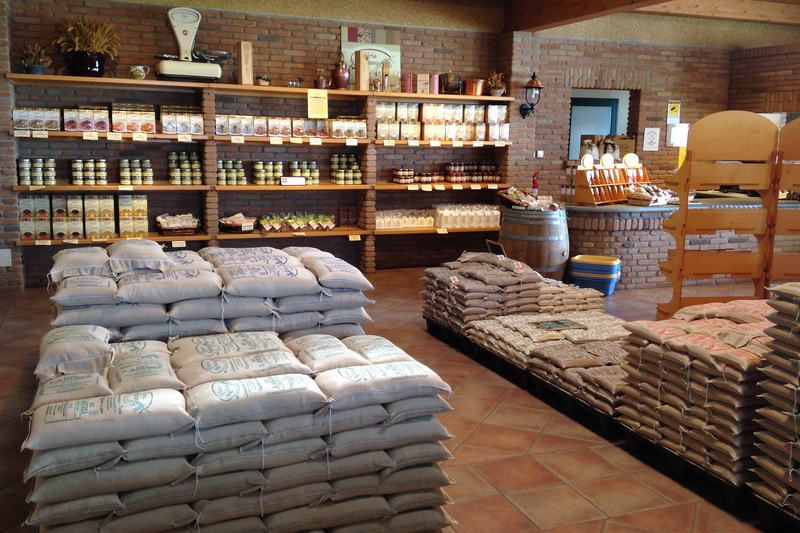 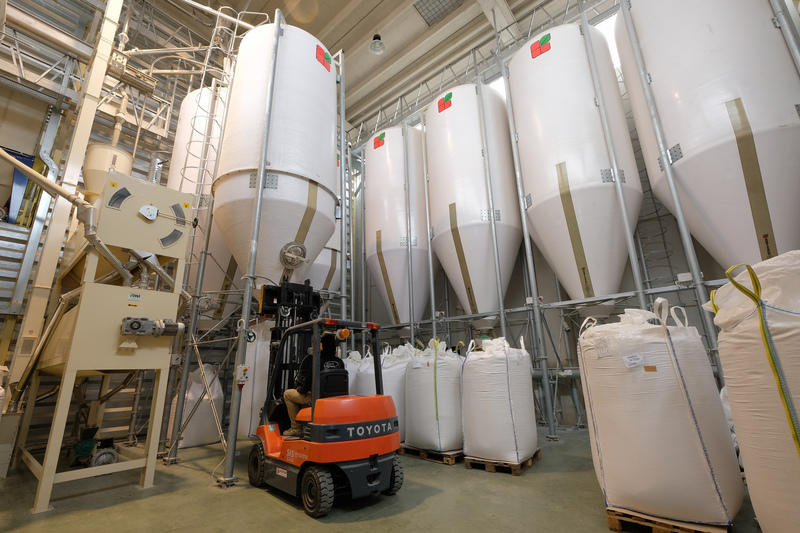 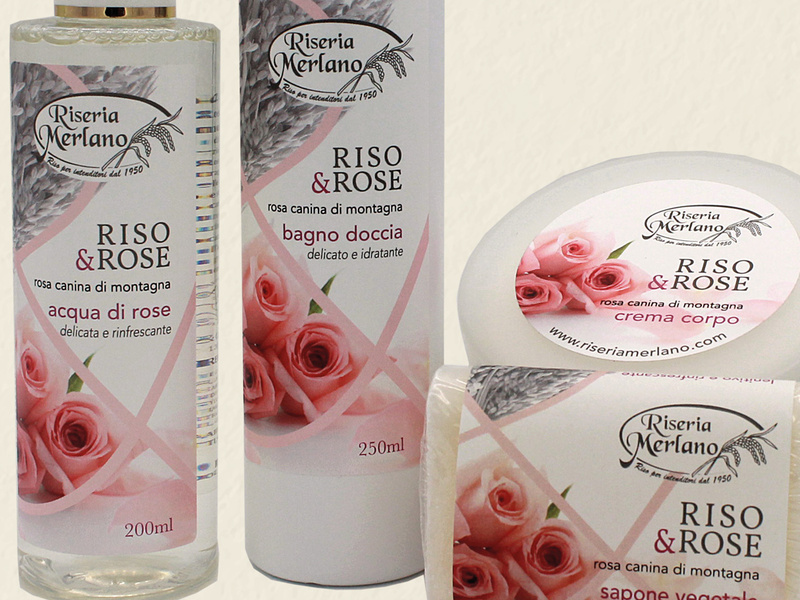 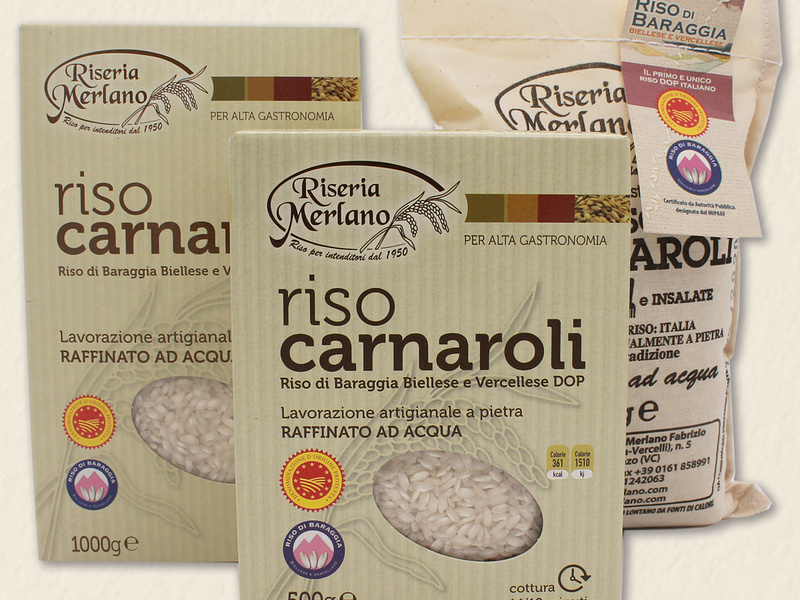 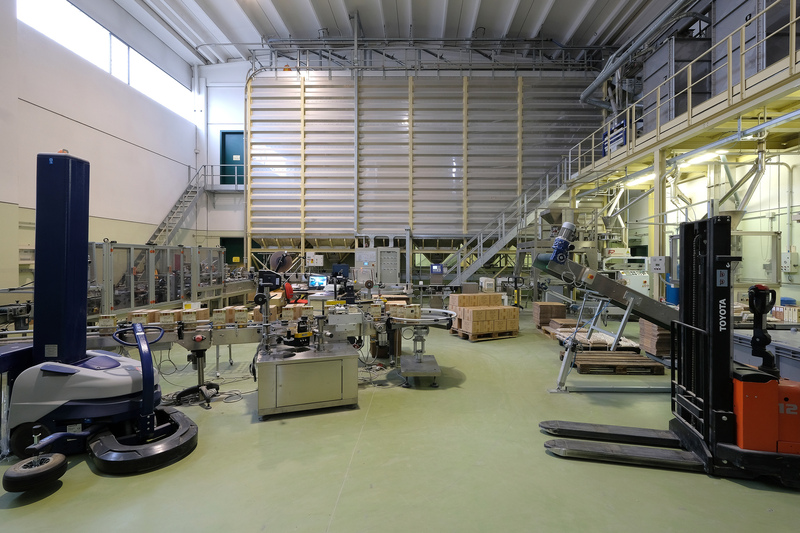 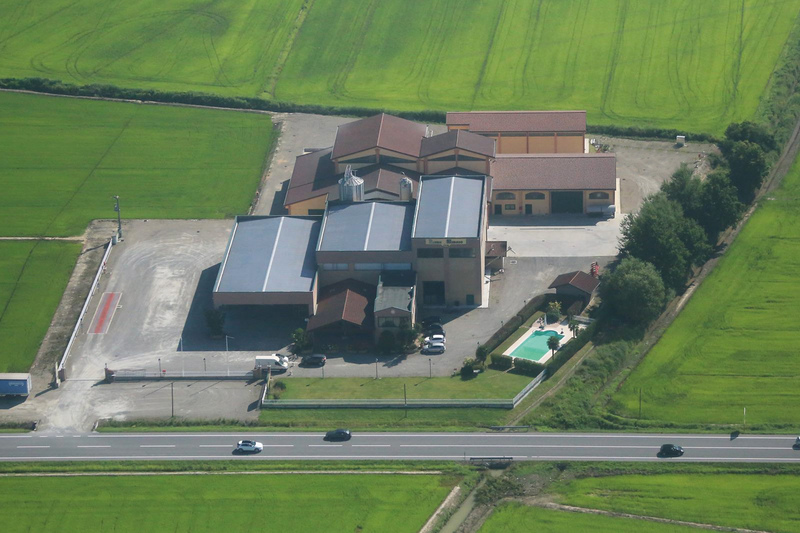 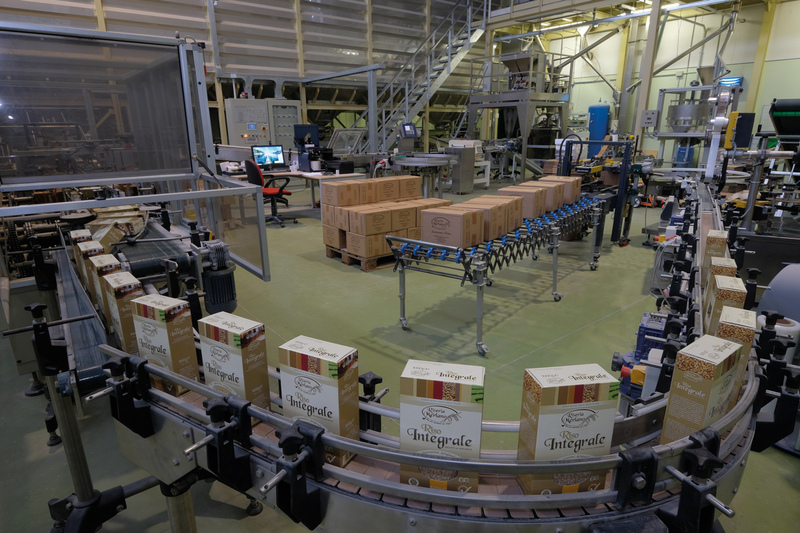 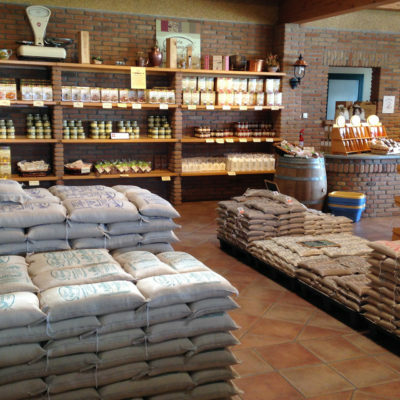 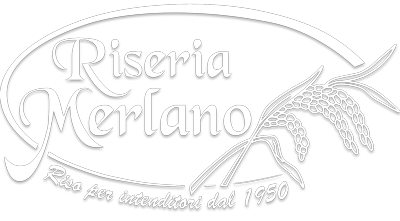 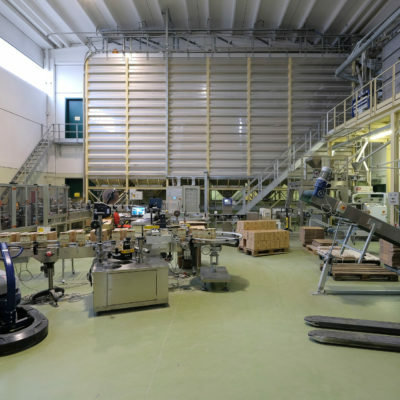 Be always up-to-date on the last news of Riseria Merlano: rice, risotto and other products in continuous evolution. 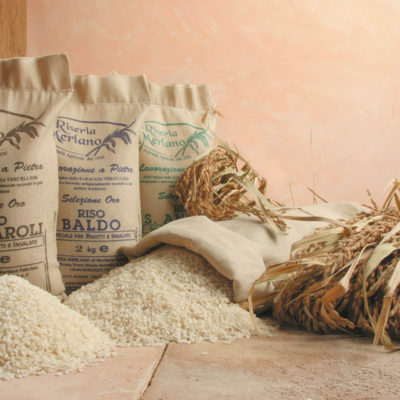 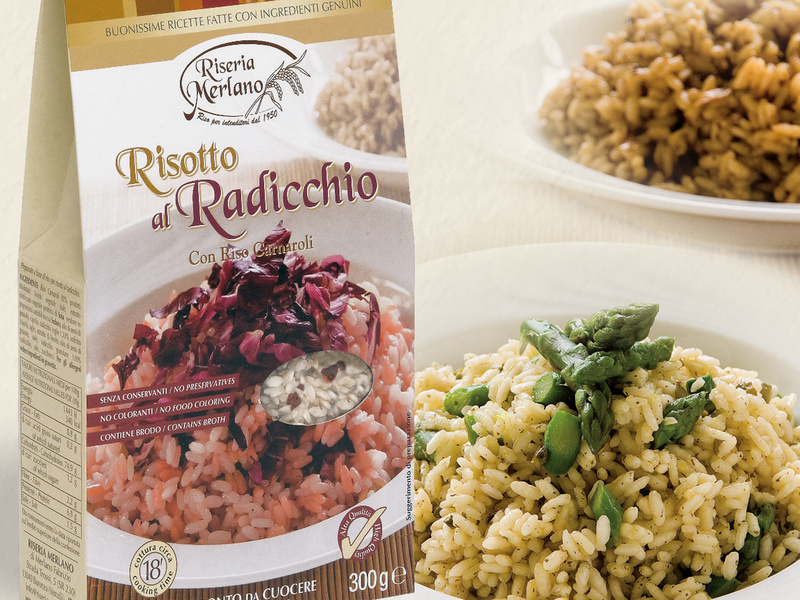 Riseria Merlano is born from the perfect union from tradition and innovation, it is one of the few italian complete chains: rice is grown, milled and packed directly from the company, following the highest quality standards.